Yesterday we shared with you the first official movie poster for Yash Raj Films’ Thugs Of Hindostan. The action-drama film stars Amitabh Bachchan, Aamir Khan and Katrina Kaif, along with Aamir’s Dangal co-star, Fatima Sana Sheikh. Though both acting powerhouses have been in the industry for decades now, this is the first time that Aamir Khan and Amitabh Bachchan are sharing the same screen space. The star is also riding high with the immense success of Dangal in the Chinese market. The total collections for the film has crossed Rs. 1,500 crores at the box office. Dangal has become only the second Indian film to reach that mark, with the epic Baahubali 2: The Conclusion being the first film to break that record. 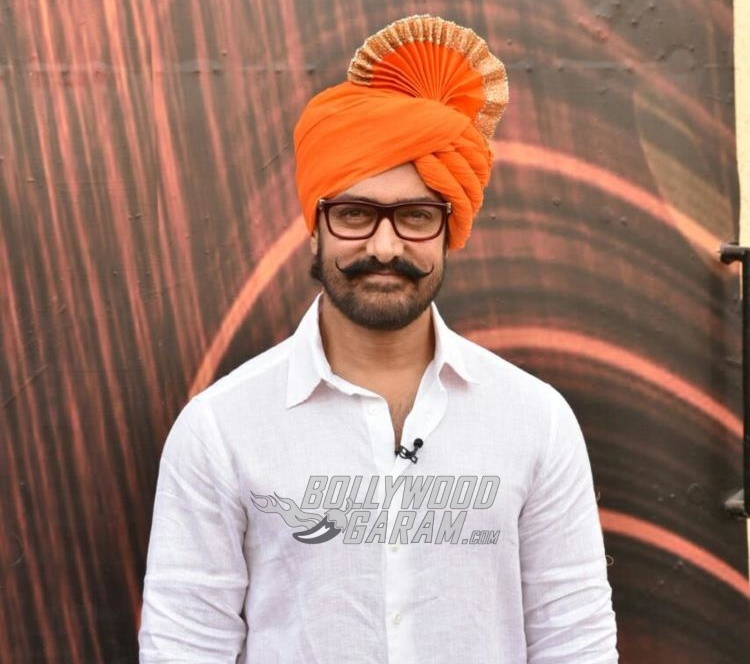 The cast and crew of Thugs Of Hindostan will be heading to Malta to begin shooting from June 5. The film is slated for a Diwali 2018 release. Previous articlePhotos / Video - Riteish Deshmukh, Vivek Oberoi, Rhea Chakraborthy launch Bank Chor trailer! Next articlePHOTOS - Mira Rajput spotted on a shopping spree in Mumbai!